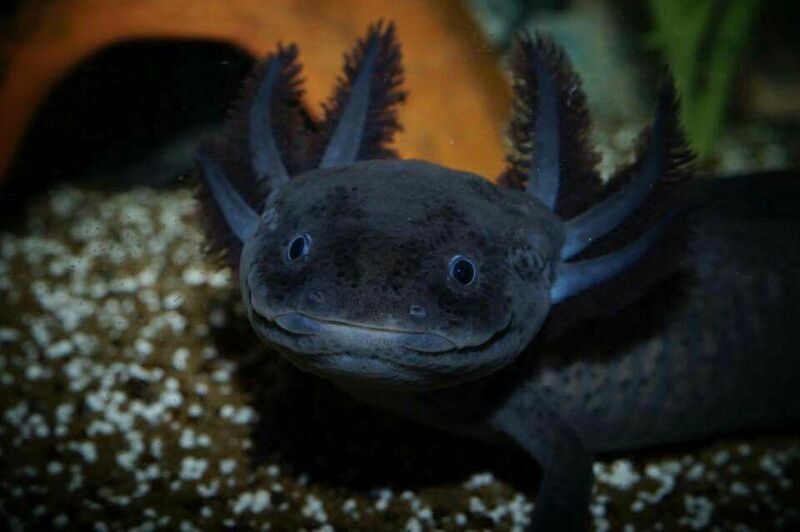 Tomás, we want a pet Axolotl! But the critters were born and raised in captivity! So what? They belong in their original habitat. Just drop it. I mean they were born here in an aquarium in Berlin. What do you want me to do? Fly over and leave them in a muddy puddle somewhere around México DF? they´d be good as dead. We´ll take good care of them, we promise! Anyway I´m still open to discussion, but I´m stubborn. If by any chance you are interested in Axolotl care read this. I´ll be receiving them from Sarah Hermanutz, a Canadian media artist that lives here in Berlin. Her research has to do with the intersections of performance, technology, and ecology. I find her work very inspiring! I´d also like to share this information that I found on the website of Amazon Frontlines , an NGO that defends indigenous rights to land, life and cultural survival in the Amazon Rainforest. The Woarani Nation live in eastern Ecuador and were first contacted by outsiders in 1958! Today they stand up against the oil drilling industry and the Ecuadorian Government in order to protect their lives, culture and the jungle. I don´t know if it helps much, but you can support their petition by signing this letter. Lastly, I`ll leave here a wonderful article on Agrobiodiversity which I found in the online journal Anthropocene, an interdisciplinary peer-reviewed journal that addresses the nature, scale and extent of interactions between people and Earth processes and systems. Underneath an extract from the abstract, so you get an idea. Multiple knowledge systems are crucial to understand human-environment interactions of the biodiversity of agriculture and food systems (agrobiodiversity). This article synthesizes these knowledge systems to formulate the novel Agrobiodiversity Knowledge Framework comprised of four themes: (1) ecology and evolution; (2) governance; (3) food, nutrition, and health; and (4) global environmental and socioeconomic changes. Eat your beans and let´s make a massive sundance!